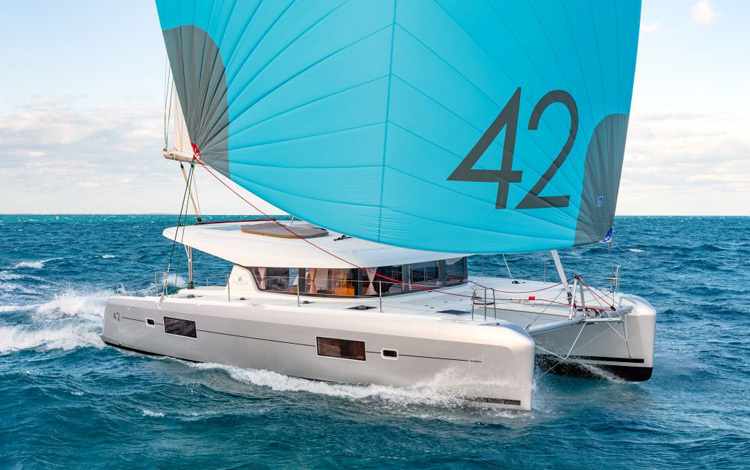 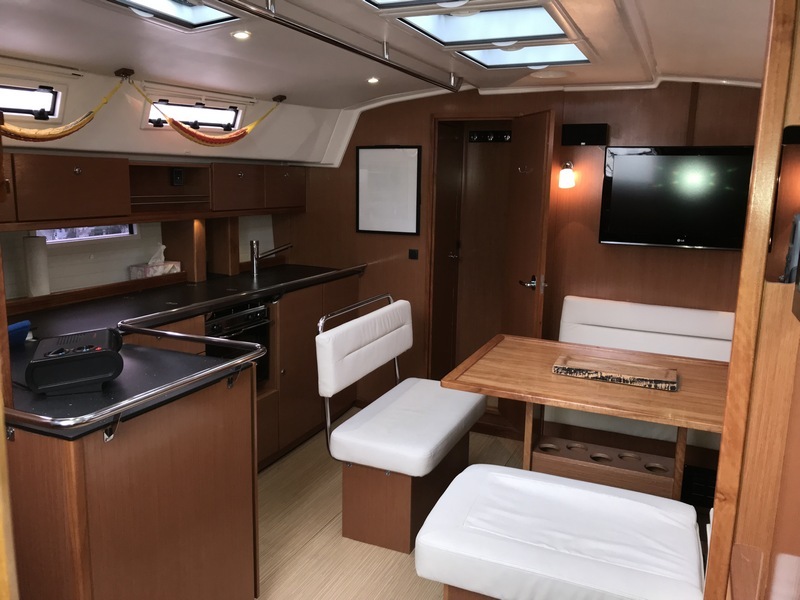 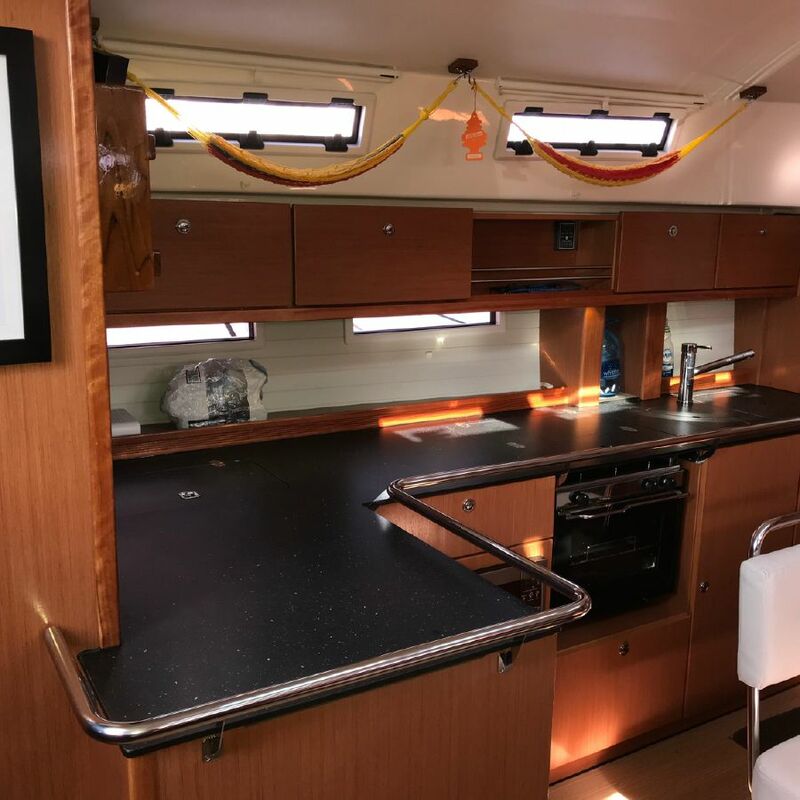 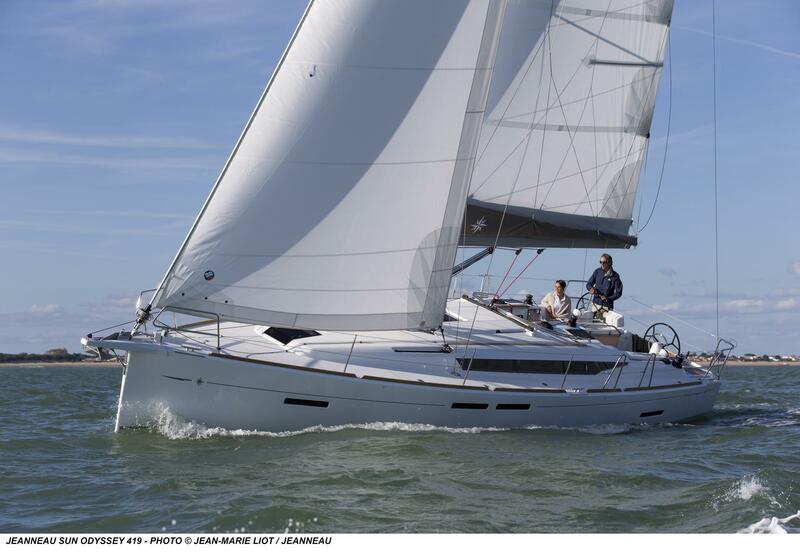 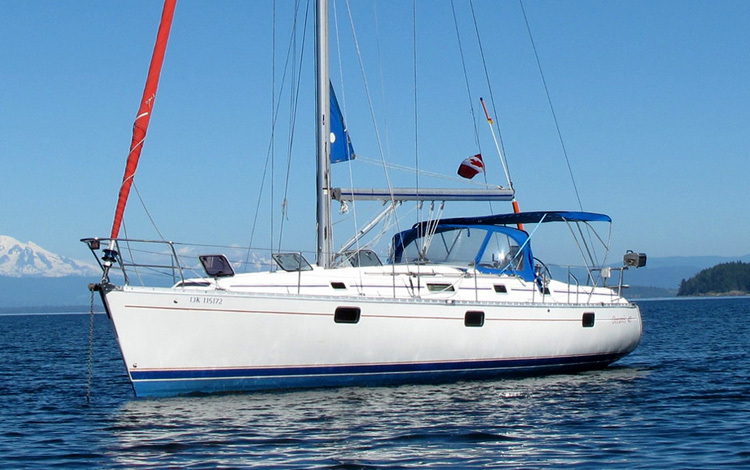 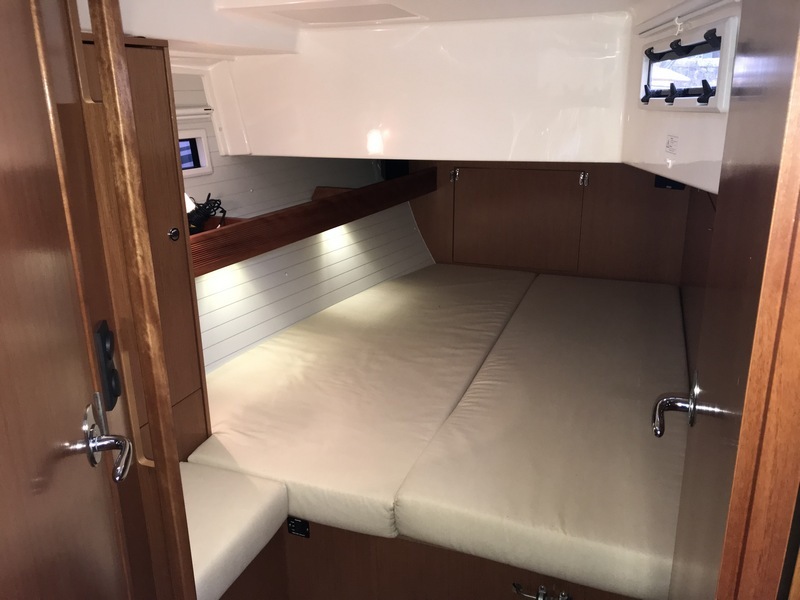 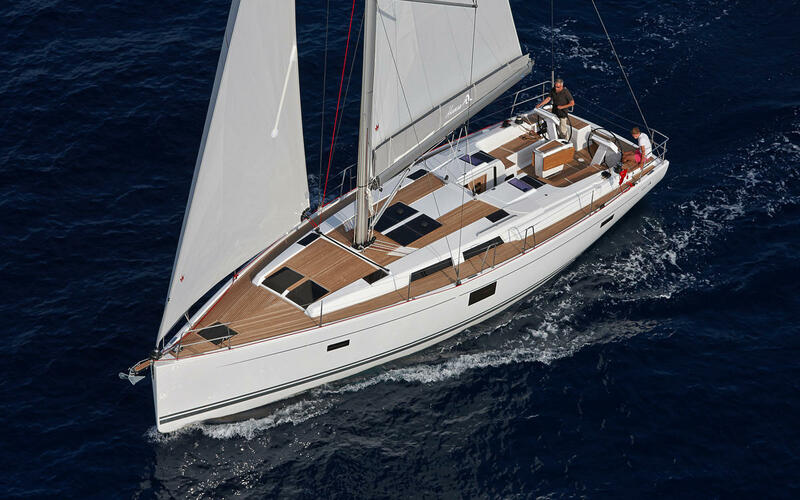 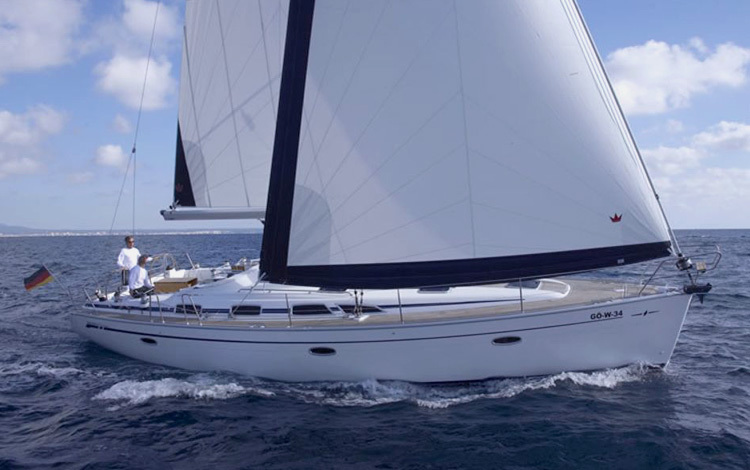 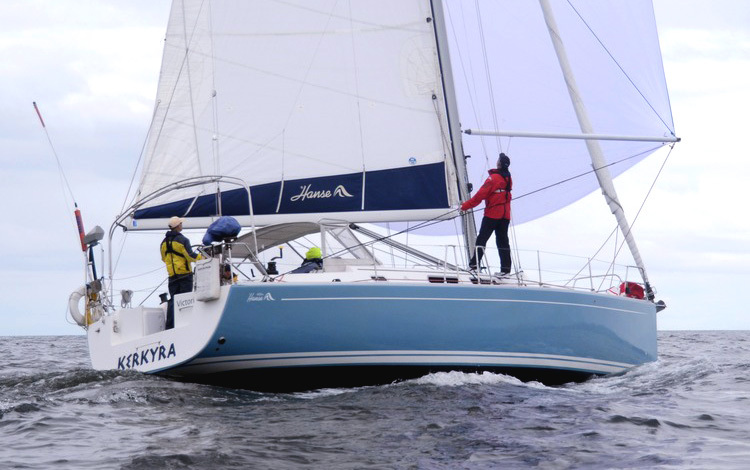 2019 sailing season welcomes the Bavaria Cruiser 45 "Audrey Rose"
This design boasts the largest boarding platform in her class, (electrically raised and lowered) twin rudders as well as twin wheels. 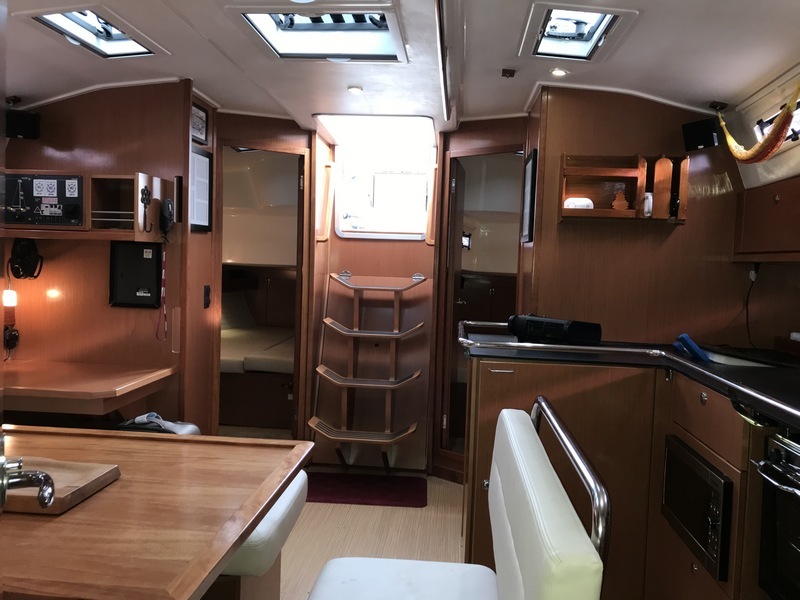 This yacht is cavernous below decks. 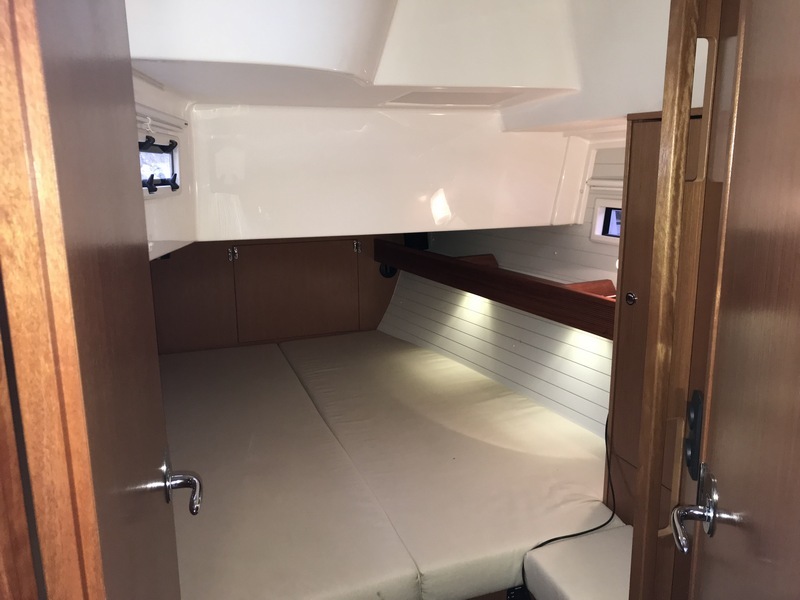 3 double cabins, 3 heads and showers, all en suite - ideal when wanting a little more privacy. 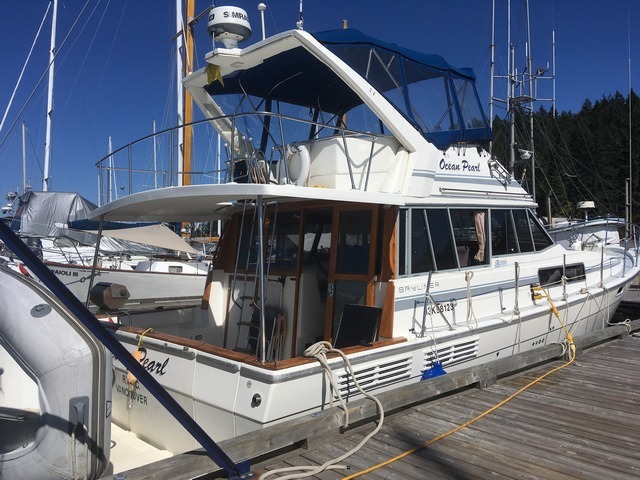 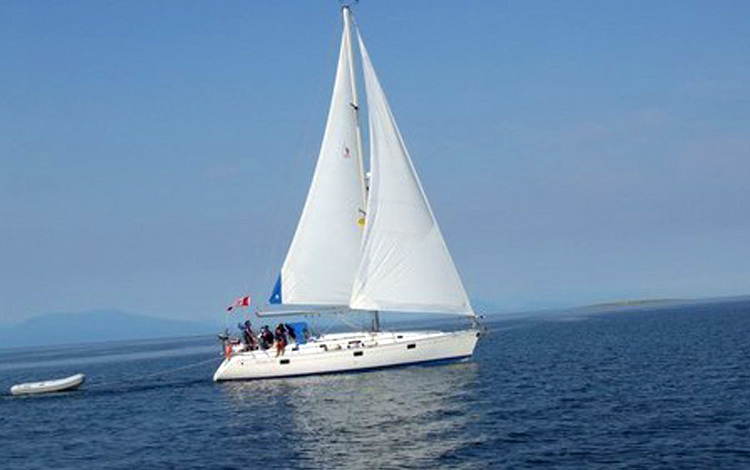 Nanaimo Yacht Charters & Sailing School Ltd.
© 2007-2019 Nanaimo Yacht Charters.